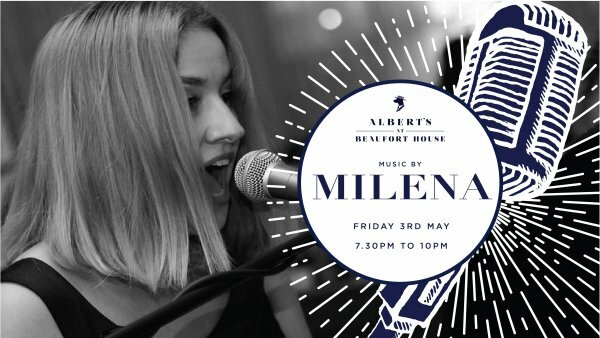 Our ‘Music Fridays’ series continues with the talented MILENA on Friday 3rd May from 7.30pm. This music night will have a special touch, by supporting a fabulous charity – “Walk the Walk”. This charity raises money and awareness for breast cancer. The official MoonWalk London will take place on Friday 11th May. Join us for a great music night, a lot of fun, bespoke cocktails, dancing, and support a great cause! The featured artist is MILENA, a wonderful London based singer-songwriter. A multi talented songstress, she has harnessed grand experience in radio, festivals, musicals, TV, and live shows. Her second album “Everyday” was released in 2017. Milena is currently working on her EP, which will be released in the Summer. 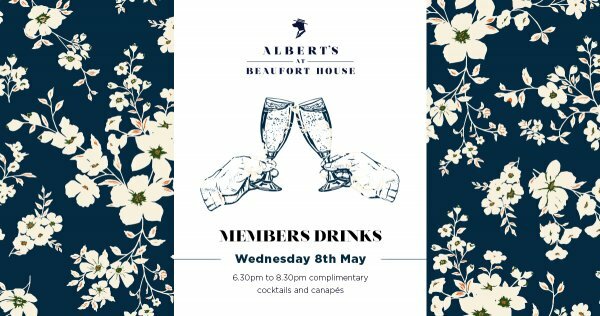 We would like to invite all our members to join us at our monthly members drinks in the first floor Club Room on Wednesday 8th May 2019 from 6.30pm until 8.30pm.